Tired of having your sweets chosen for you? 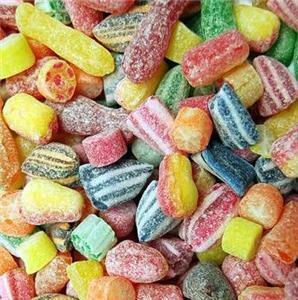 Then have your say and pick and mix your favourites now! Please include your choice in the Paypal Payments section or leave it blank for a random selection of ours. Colours & Flavours: This product contains only Natural Colours and Flavours.